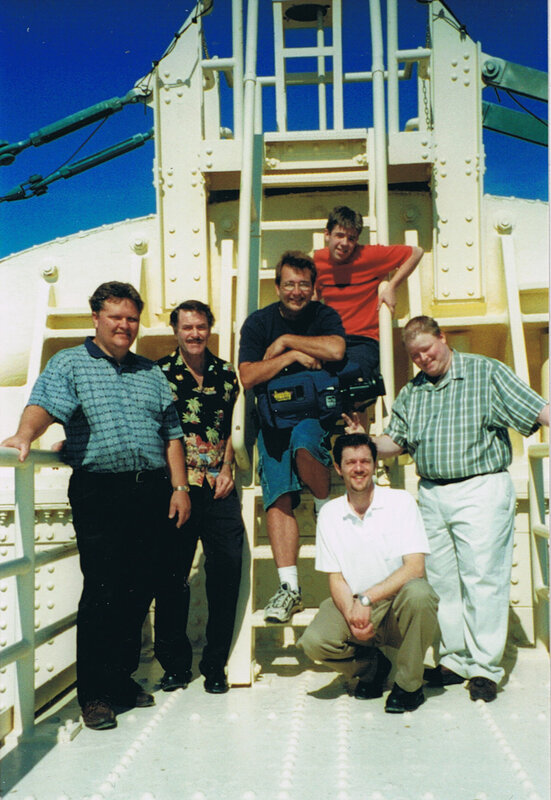 The first music video atop the Mackinac Bridge! 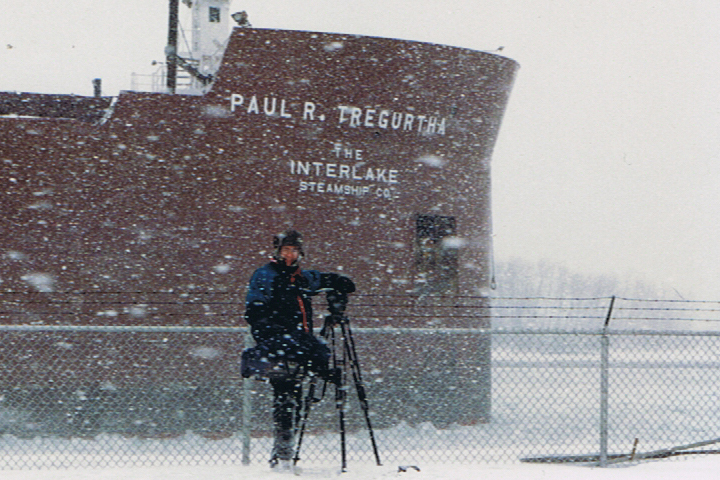 The largest Great Lakes ship! 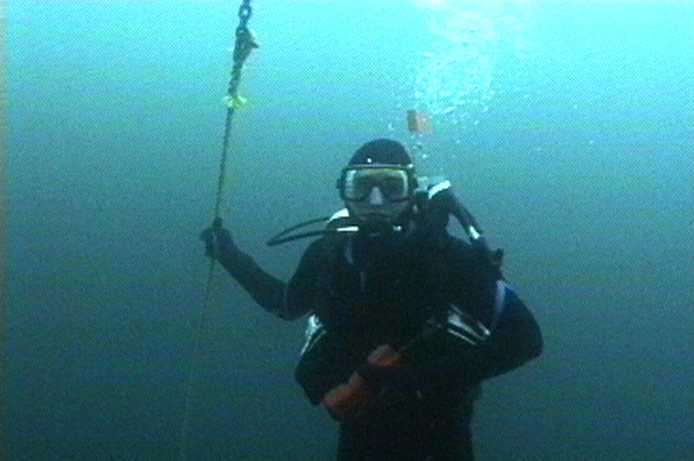 Suited up for cold water!